Do you want to feel happier, be more at peace, improve your relationships, or get closer to the life you want? Psychotherapy can help you tackle these issues and more. Research shows that you are likely to continue to benefit from psychotherapy even long after the treatment is over. 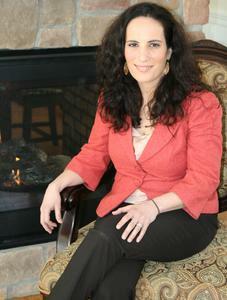 I offer psychotherapy in a comfortable, private setting with an option for medications as well. I am a friendly therapist as well as a highly trained psychiatrist. I offer several styles of therapy so we can find the best approach for you.